WOW! 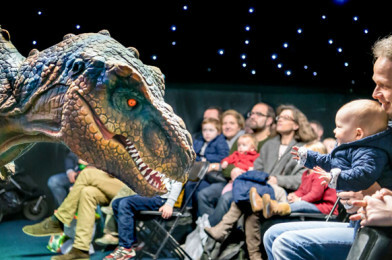 Dinosaurs in class with Teach Rex! “To produce spectacular writing, we believe children need to have spectacular ideas, experiences and opportunities. 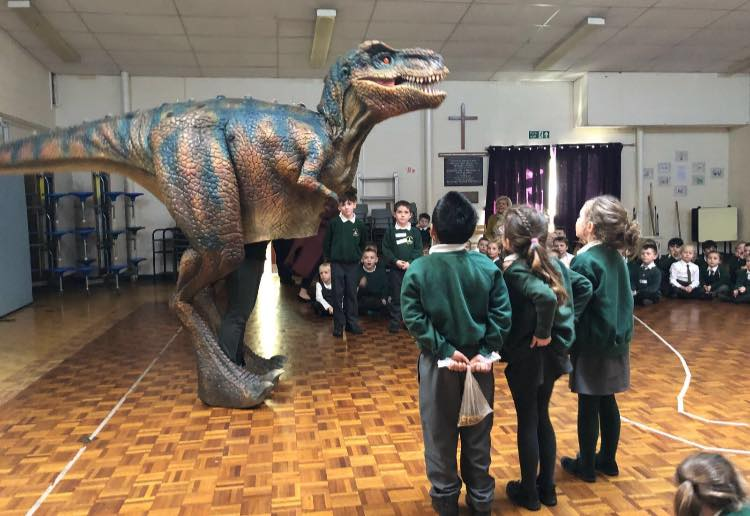 At Teach Rex, we offer such experiences, delivering a range of exciting, dynamic and creative workshops that transport children to a time where dinosaurs roamed the earth! For more information click here or email Teach Rex.